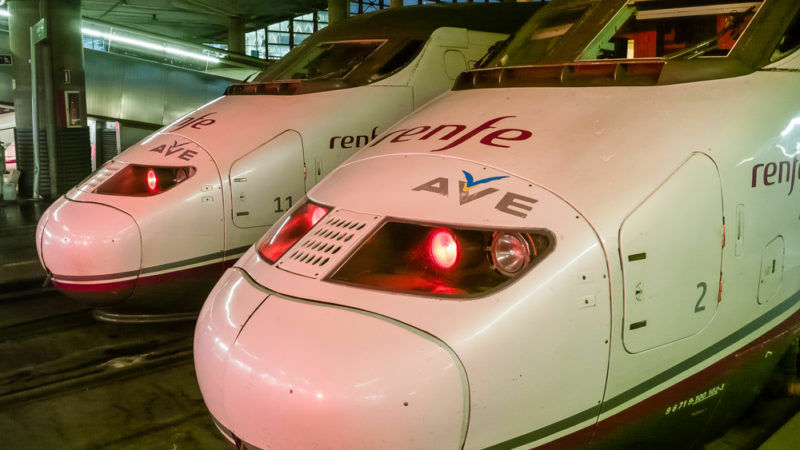 The European Court of Justice (ECJ) dismissed Renfe’s appeal yesterday (5 April), citing the company’s failure to submit its application in English to the EUIPO, the Court said in a statement. On 4 June 2010, EUIPO registered the anagram ‘AVE’, which also included a bird motif, but a German businessman, Stephen Hahn, filed an application for cancellation against the logo, when it is used on methods of transportation. The EUIPO upheld Hahn’s request. Renfe filed its appeal against the decision in Spanish but the body informed the rail company that, under EU law, it should be lodged in the language of original case, i.e. English. 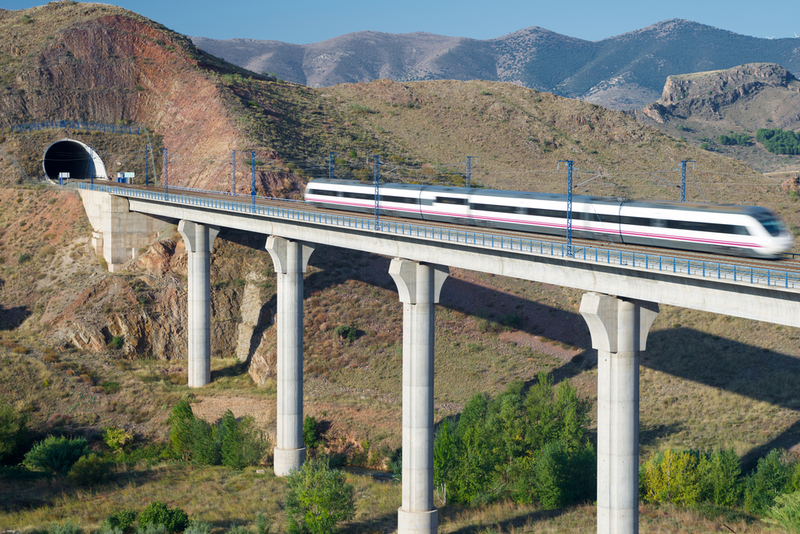 EUIPO informed Renfe that it had one month to submit a translated version of its appeal. But the Spanish outfit failed to do so and the property office decided its case was inadmissible. 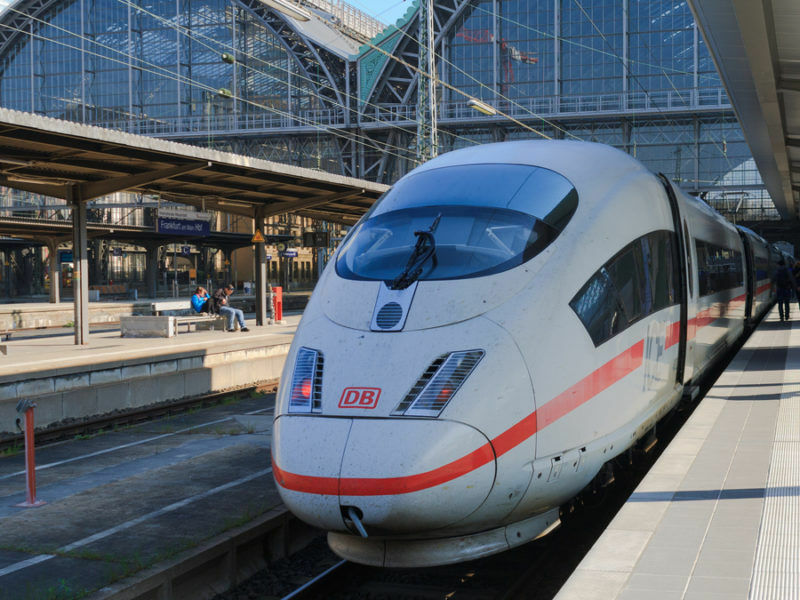 As a result, Renfe took its grievances to the ECJ, as well as lodging a restitutio in integrum, which entitles holders of Community trade marks that have missed deadlines to have their rights reinstated provided they meet “certain conditions”. 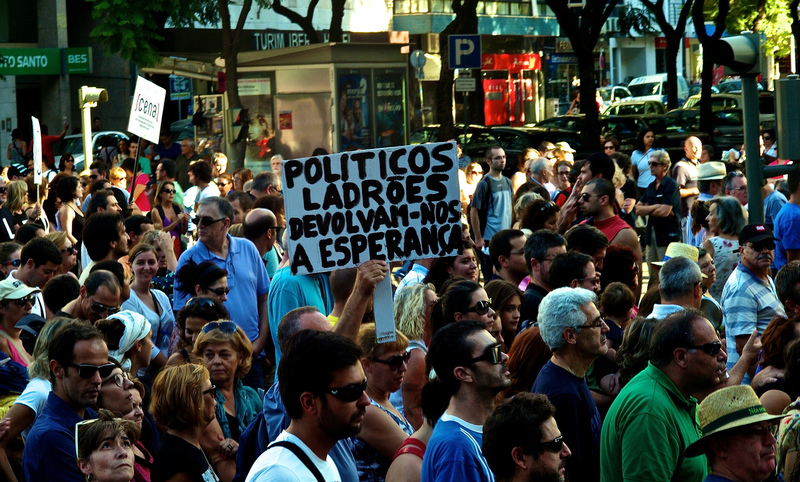 That request was denied and on 9 July 2015, Renfe filed the appeal that was denied yesterday. The Spanish company alleged in its application that EU law had been breached when it was denied its restitutio in integrum and that its right to appeal had been overlooked. The ECJ explained that the right to restitutio in integrum is dependent on a number of factors, which Renfe did not fulfil. The Court added that “Renfe was aware of possible violations” and that it failed to meet its requirements. It added that the failure to provide an English translation was down to “human error” and not “exceptional circumstances”. The Court informed Renfe that it would have two months following the rejection of its case to lodge an appeal. This is not a translation gaffe, they did not complete a requirement on time, and it’s different from submitting “dog” instead of “bird” for the spanish “AVE”, which is not the case.